The Discovery that Makes All the Difference. In 'God Has A Plan for Your Life', Dr Charles Stanley explains that there is no such thing as coincidence, luck or good fortune. God is sovereign and He has a course that He wants you to follow. He opens and closes exciting doors of opportunity, but it is up to you to step through each one by faith. You don't have to miss another exciting moment. You can live each day with a sense of hope and assurance that whatever comes your way has passed through God's omnipotent, loving hands. This book outlines the exact steps that will lead you to discover His plan for your life. 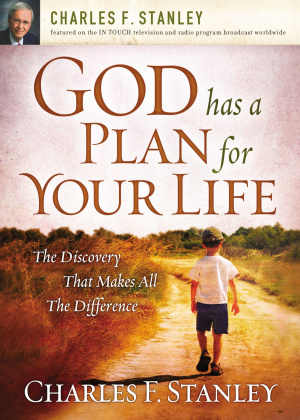 God Has a Plan for Your Life by Charles F Stanley was published by Thomas Nelson in May 2008 and is our 16268th best seller. 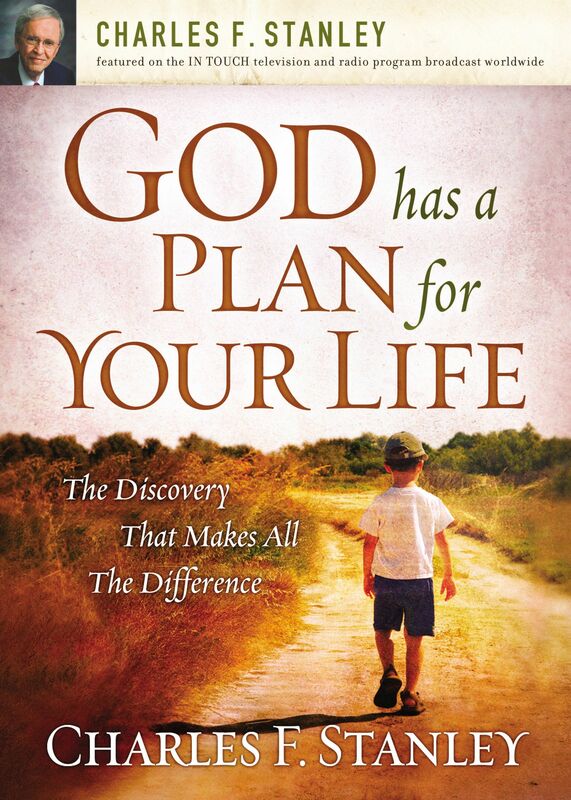 The ISBN for God Has a Plan for Your Life is 9781400200962. Be the first to review God Has a Plan for Your Life! Got a question? No problem! Just click here to ask us about God Has a Plan for Your Life.